Enso Stackable Silicone Rings are the perfect way to express your unique personality. They work great as an accent to our Infinity Rings, or you can mix and match as many as you want to create fun color combinations. The possibilities are endless! 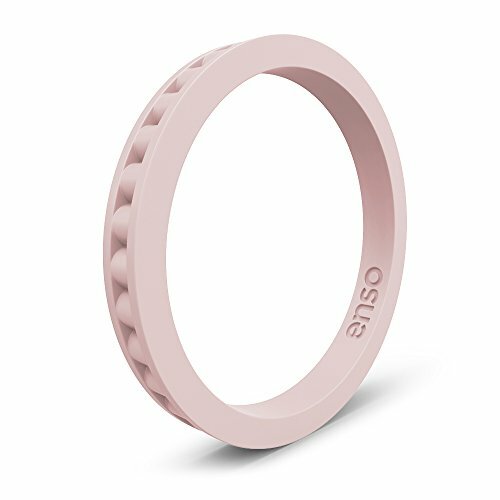 As with all of our rings, the Stackables are made with high quality silicone and feature our Anti Ring Avulsion Technology. We can't wait to see what combinations you'll come up with! If you have any questions about this product by Enso Rings, contact us by completing and submitting the form below. If you are looking for a specif part number, please include it with your message.